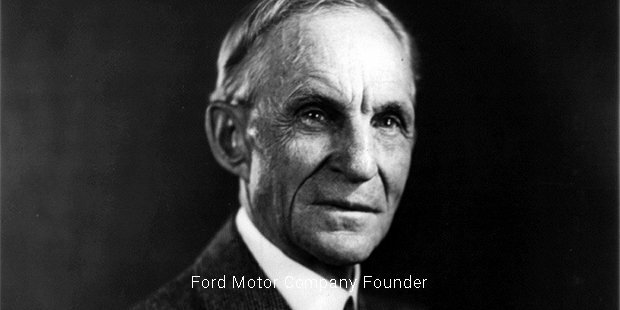 With a vision to deliver value for purchase to all customers in the world, Henry Ford started the Ford Motor Company and incorporated it on June 16, 1903. Today, Ford is the second largest U.S based automaker and fifth largest in the world. All Ford vehicles sport valiant exterior designs and exceptional interior comfort, great handling and performance. 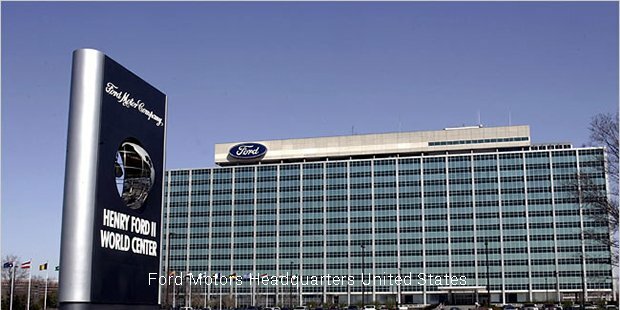 The Ford Motor Company is headquartered in Dearborn, Michigan. The company sells superior luxury brand vehicles under brand Lincoln while commercial vehicles under Ford brand. Both are highly creative and consumer focused. Ford’s Mercury brand was discontinued in 2011. The Company owns Australian car manufacturer FPV, the famous Brazil SUV manufacturer Troller and has couple of joint ventures with China, Thailand, Turkey and Russia. The company successfully manufactures and distributes vehicles across six continents in the globe. The company gets half of its sales from North America alone. When a car was considered as a luxury item and not something affordable to buy, Ford introduced large scale manufacturing of cars to the world. The company went public in 1956 and today manufactures more than 5.5 million automobiles in the world and employs more than 1,81, 000 employees. Ford has approximately 1600 suppliers across the world. Ford has produced several models of heavy vehicles including trucks, buses, tractors to fuel efficient cars and utility vehicles. Few well known trucks and buses manufactured by Ford are Ford F-650, Ford FT900, Ford LT8000, Model-T, Model-B etc. Ford is the manufacturer of the racing cars Ford Thunderbird, Ford Tornio, Mercury Montego etc. Ford has also been associated with formula one for several years, but however withdrew itself from the series in 2004. In the sports car segment, Ford Mustang is most popularly known as the best car. This creative brand has also manufactured several eco friendly models of compressed natural gas vehicles, electric vehicles and hydrogen vehicles. The company’s owned subsidiary, Ford Motor credit company LLC, offers a range of automotive financing products including insurance, vehicle financing and leasing. The company also sells vehicles to dealers for sale to fleet customers, daily rental car components and government. Few of the major competitors of Ford today are General Motors Company, Honda Motor Company, Hyundai, Toyota Motor Corporation, Suzuki Motor Corporation, Volkswagen AG Group, Mercedes Benz and Audi. Ford company earned the number 1 spot on annual list of Interbrand’s 50 Best Global Green Brands. In 2013 the company had second position in the same segment and in 2012 it held position 15th! 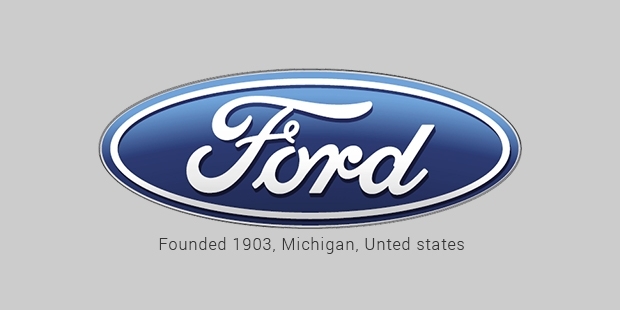 Ford Motor Company had been awarded twice by Michigan Minority Supplier Development Council. Ford has also received hundreds of awards recognizing the values the company portrays as an employer and workplace inclusivity. As one of the largest family controlled or owned companies in the world, Ford Motor Company successfully continues to soar high over 100 years.